Whomp whomp. There're no Appaloosa Horses for sale. 3" Dunny by Elisabeth Berdann aka Blu from Endangered Series. 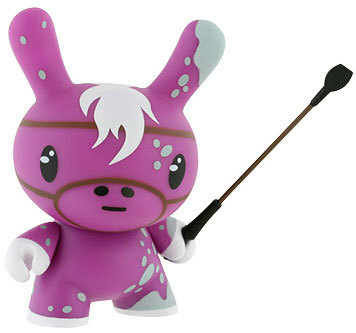 This Dunny is sometimes also called "Purple Pony".